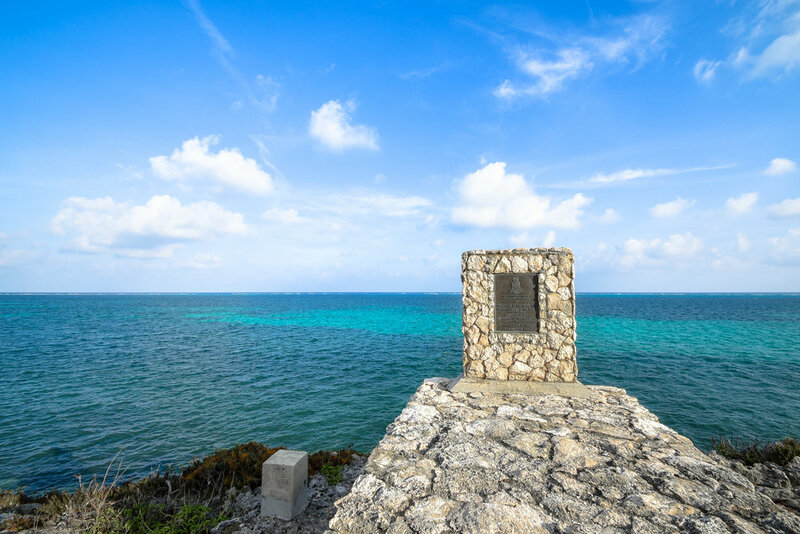 Well known for the treacherous reefs just off its coast, and known as the "Graveyard of the Caribbean", East End's reputation changed with the island's most famous shipwreck, the Wreck of the Ten Sail, in 1794 when local local residents banded together to assist the crews of the wrecked ships. From there Cayman Kind grew, and local stories seem to hide in every nook and cranny, but East End's petite size makes unraveling the yarns an easy (and wholly enjoyable) task for urban sleuths and aimless wanderers alike. Restored cultural heritage sites depicting Bodden Town's original inhabitants stand alongside barbershops and local bars. A tender mix of crumbling walls and creative community preservation, the original Cayman Capital weaves coarse threads into rich tapestries. George Town mixes business and pleasure and serves it on the rocks after a productive day in one of its many buildings of dilapidated grandeur. 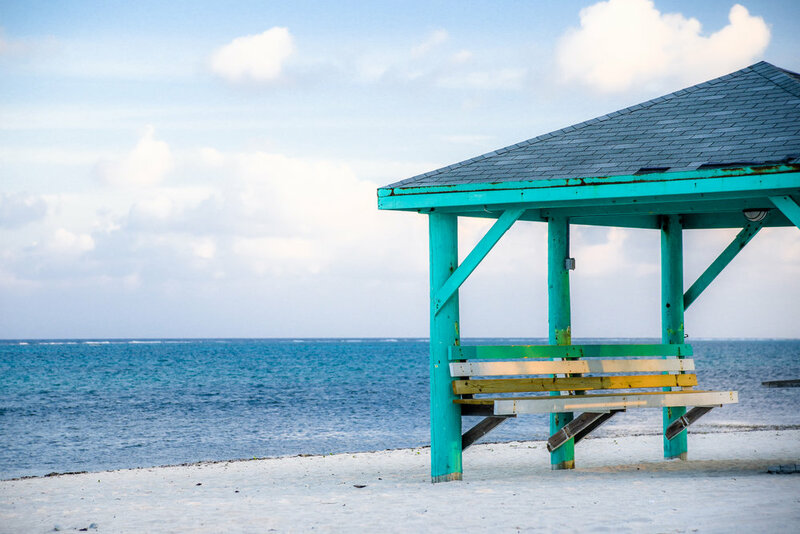 Cruise ships roll in and out of George Town during the week while a growing collection of cool cafes, cremerias and bars spring up around the newly ambitious Cayman capital.